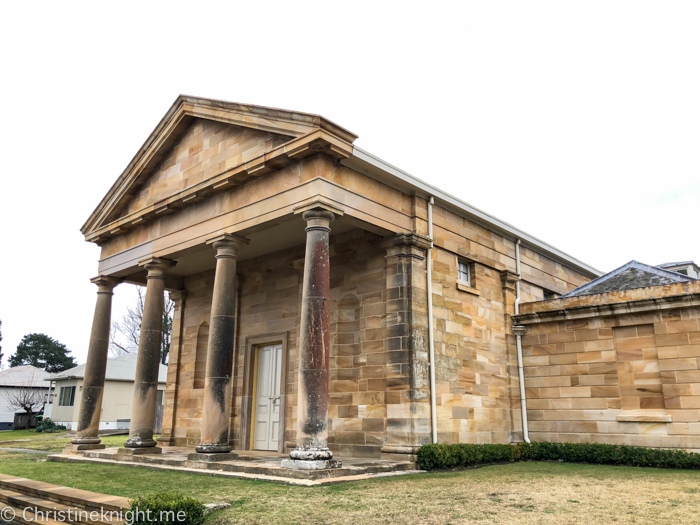 Sydney Escapes: Southern Highlands: Berrima, Bowral & Robertson - Adventure, baby! 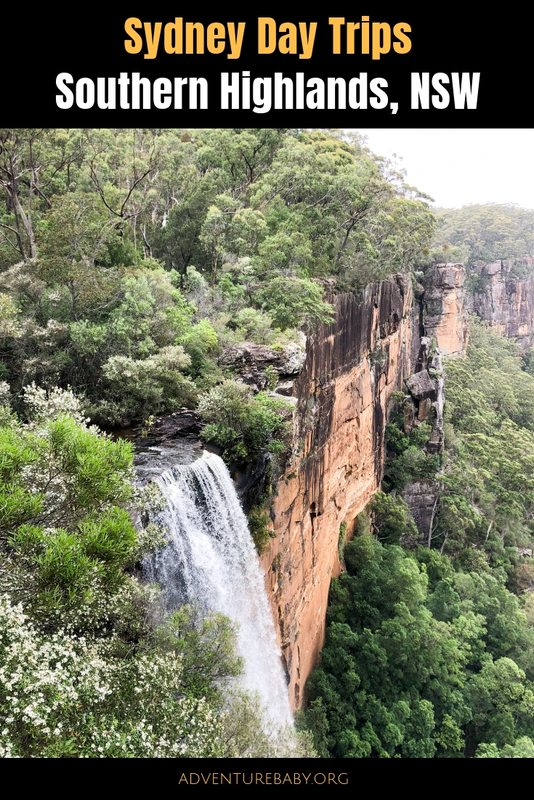 The Southern Highlands are a 90 minute drive south west of Sydney or just under 2 hours from Canberra. 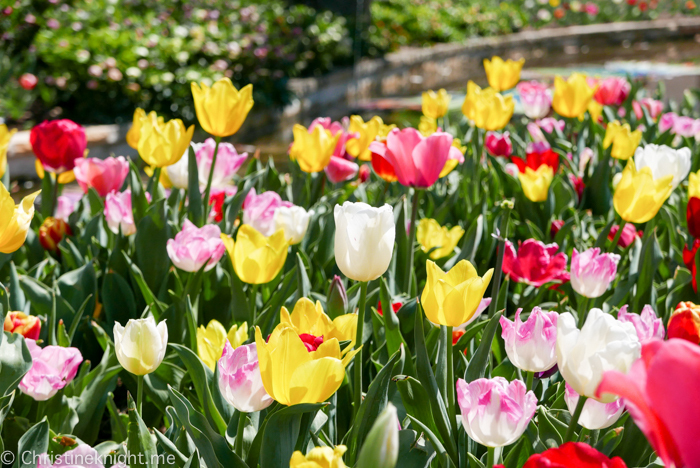 Comprised of the towns of Bowral, Mittagong, Moss Vale, Berrima, Bundanoon and many other smaller villages, the Southern Highlands is a great spot for a day trip or weekend break to enjoy the colourful gardens, stunning waterfalls, nature walks, history, heritage and delicious food on offer. 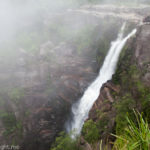 There are plenty of things to do in the Southern Highlands! 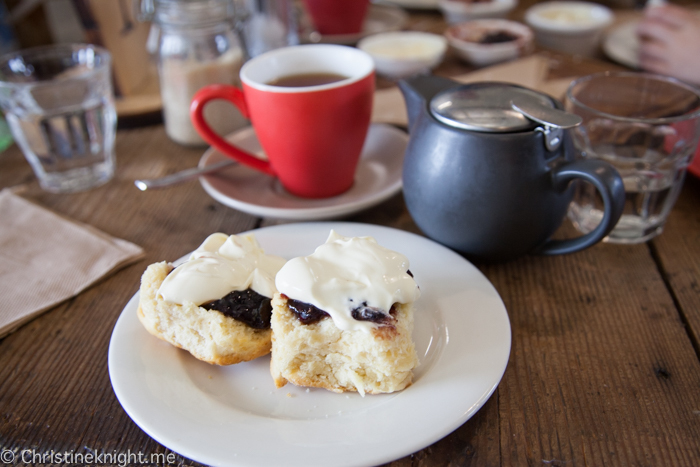 The historic village of Berrima makes for a charming and character-filled day trip. 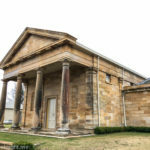 Stroll through the streets with their colonial sandstone buildings, visit the Berrima Courthouse or while the day away at a cafe. 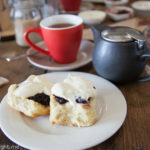 Find things to do in Berrima here. Bowral is the largest town in the Southern Highlands. 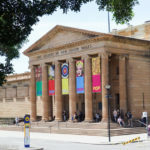 It’s a great spot for shopping, dining, bush walking and visiting local attractions including the Bradman Museum and International Cricket Hall of Fame. 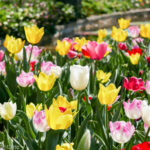 Find things to do in Bowral here. Robertson is known for their fertile land and potato growing, and is also where the 1995 movie Babe was filmed. 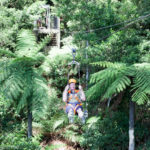 The area is also home to the Budaroo National Park, stunning waterfalls and the Illawarra Fly ziplining and treetop walk experience. 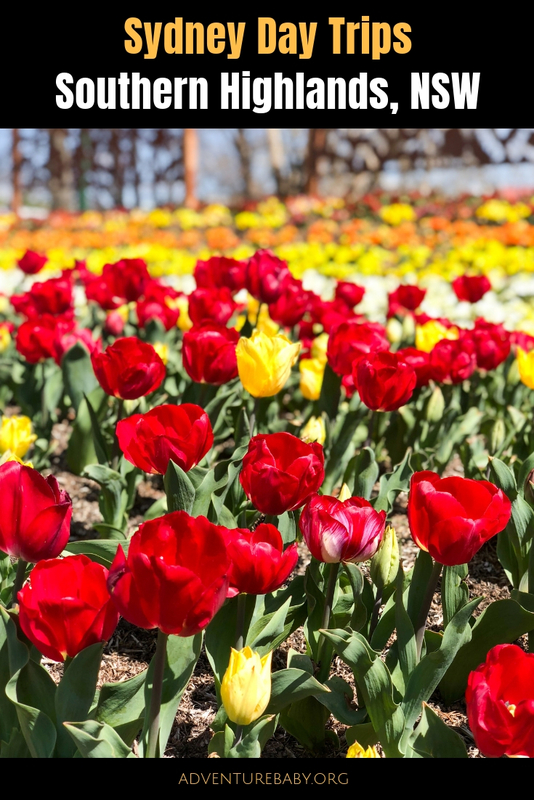 Find things to do in Robertson here.